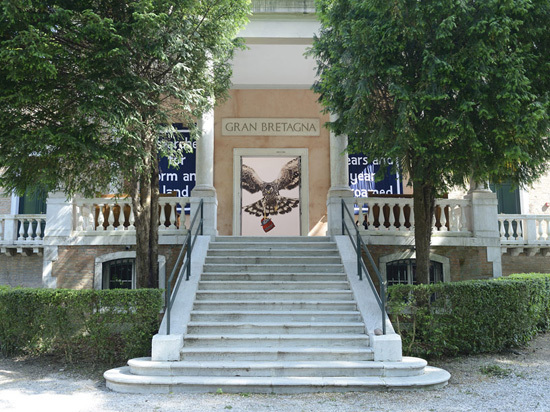 English Magic has been conceived and created for the British Pavilion at the 55th International Art Exhibition – la Biennale di Venezia. 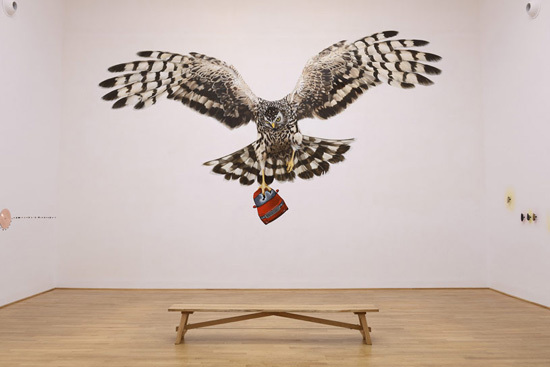 The exhibition reflects the roots of much of Deller's work, focusing on British society - its people, icons, myths, folklore and its cultural and political history. 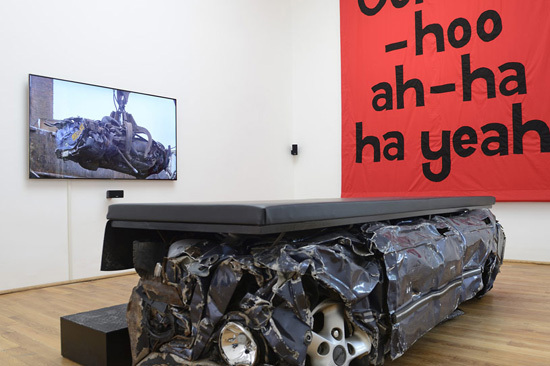 He weaves together high and low, popular and rarefied to create unique and thought provoking work. 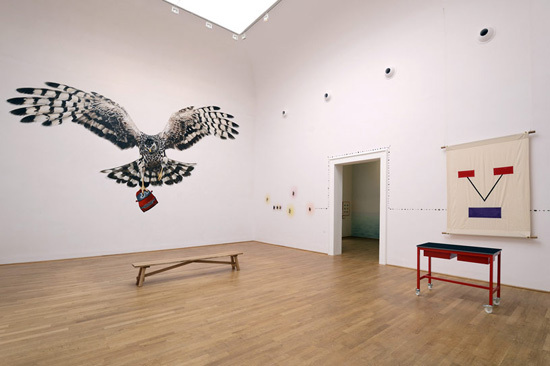 English Magic addresses events from the past, present and an imagined future. 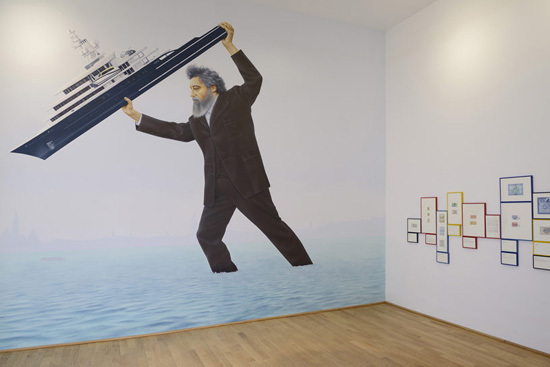 Deller frames these instances in a way that is contemporary but also true to the original subject, weaving a narrative that is almost psychedelic; hovering delicately between fact and fiction, real and imagined. 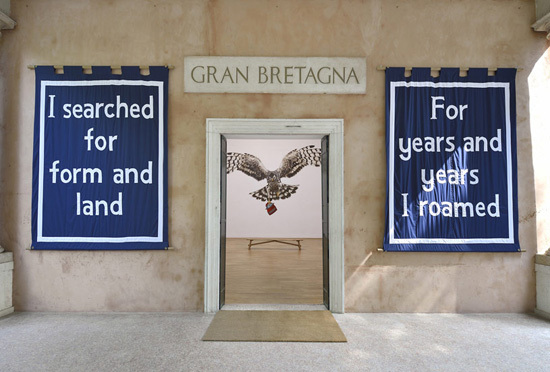 The video English Magic forms a major part of his exhibition for the British Pavilion in 2013. 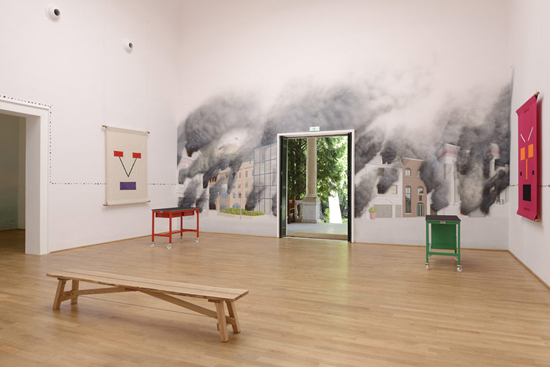 The film brings together many of the ideas behind the works in the Pavilion, featuring visual and thematic elements that reflect Deller's interest in the diverse nature of British society and its broad cultural, socio-political and economic history. The music is performed by the Melodians Steel Orchestra from South London and was recorded in Studio 2 of Abbey Road Studios in London.